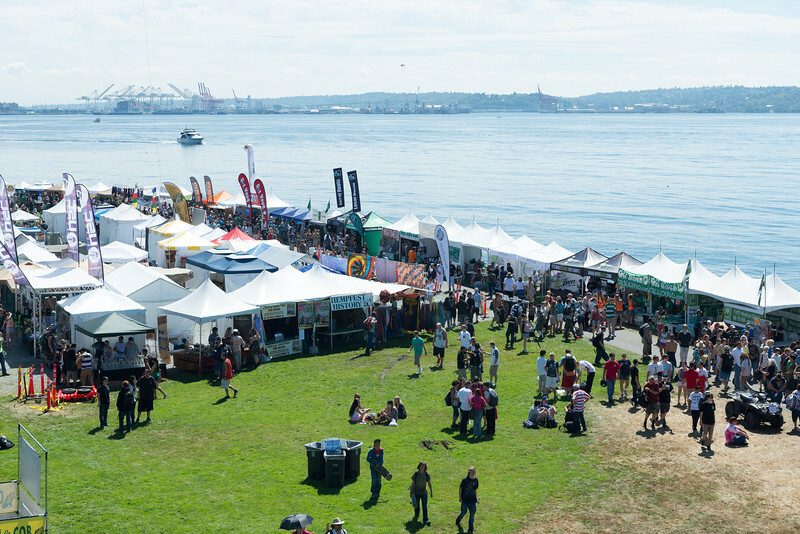 Hempfest is the world’s largest event advocating cannabis law reform, in a unique “protestival” environment. This annual event is held every August in Myrtle Edwards Park on the Seattle waterfront. Photo's sponsored by Openvape.